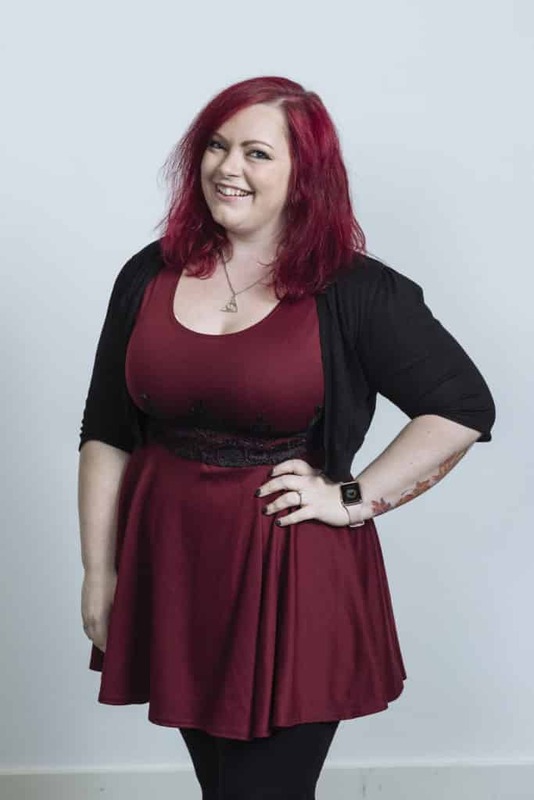 Britt runs a popular and award-winning baking blog and works closely with individuals and companies helping them to create engaging online content. She specialises in mentoring for blogs relating to business. She gives talks on blogging and mental health and is a mental health advocate, having been an ambassador for Mind, Rethink and Time To Change. She has achieved a series of business awards and was UK Blog Awards Food & Drink Individual Finalist 2017. Her book Cakes, Bakes and Business: The Practical Guide To Starting Your Home Baking Enterprise was published in November 2017.